Make documentaries? Cut spots for commercials? Working on your next viral video? Then you get it: Collaboration is everything when it comes to producing great creative. That means each team member is accountable to someone, be it a creative director, executive producer, or brand partner. It also means reviewing and approving a final cut involves lots of back-and-forth between multiple parties increasingly located in different time zones. These exchanges typically occur over email, now one of the oldest digital tools. How many times have you carefully crafted notes with specific time codes, only to have your executive producer’s conflicting notes fly in ahead of yours, also with time codes? Then, everyone on the thread responds to her email, so yours gets lost in the shuffle. Or it’s the other way around: You’re the editor, and you have to compile these competing comments into a single thread that everyone ignores because they’re still responding to the first thread or can’t figure out which is the most recent. On top of that, you’ve got conversations and files taking place or being stored on various platforms: iMessage, Slack, Dropbox, Google Drive, Vimeo, and even sometimes voicemail. Someone added comments to a Word doc — Speak up, guilty party: You still generating non-cloud-based files? — while another teammate sent all his feedback over Slack but stored some files in Box (and sent a few via WeTransfer just to keep it interesting). The result? 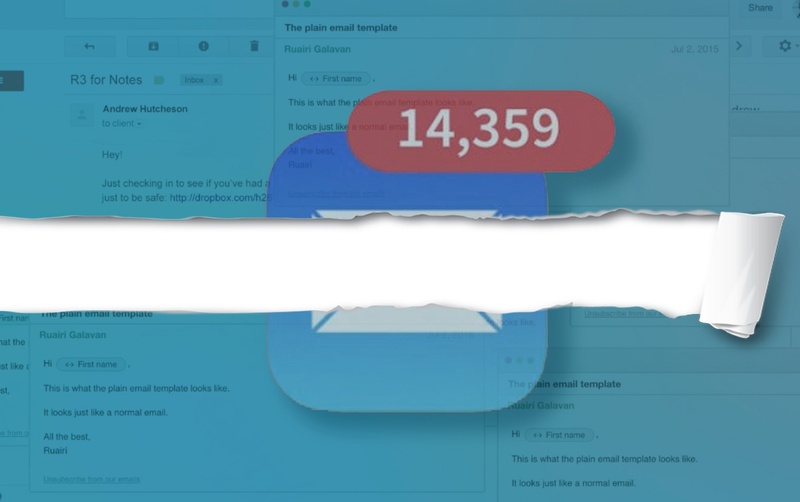 An inbox with a phenomenally bad signal-to-noise ratio. You can’t control it. No read receipts, no transparency, no respect for the media or asset in question. We have one response to this mess: UGH. But it doesn’t have to be that way. You can have a single platform that captures it all: file storage, comments, security, affordability. Taking what we’ve learned in the almost twenty years since the formation of Wiredrive and MediaSilo, the legacy companies that birthed SHIFT, we built a platform that seamlessly integrates the primary tools in use today. Best yet, we baked its features into a simple, gorgeous UI inspired by the social media interfaces we use daily. In fact, we’re so invested in this solution that we’ve made it free (that’s right, FREE) at the outset because we’re Team Creator. On the side of the dreamers and doers — whether that’s the grad student at work on his thesis film or the seasoned art director dreaming of her next Webby — SHIFT, like our content-hungry world, is famished for media that inspires, provokes debate, stimulates the senses. You know: the stuff that keeps life interesting. So check out SHIFT for Creators, lock in your free-forever plan, and let us know what you think. It’s early days yet, so be on the lookout for features still in development. But yes — poke around, share it with friends, and give us a head’s up when you’ve got a finished project. We’d love to help promote your work, so @ us, @ the hell at us. We’re @madewithSHIFT, and we’re here to make creating easy and beautiful.